LG is one of the best mobile manufacturing company in the world. The mobile manufacturing company has been launching many good and affordable models in the Indian market. There are many such models which have made a huge hit in the Indian market .the LG mobile are enabled with the latest mobile technology. The mobiles are well endowed with many exciting features that are required. This time the LG Company is planning to launch its new model of mobile phone in the Indian market. The model that the LG Company is planning to launch is LG Pecan. The LG Pecan is a very good mobile and is going to be launched soon in the Indian market. The price of the LG Pecan is around Rs. 15, 000. The LG Pecan is a very superb mobile phone wit many attractive features enabled in it. The mobile is using the latest technology in it. There are many features of the mobile that will make the users go crazy about the mobile phone. The mobile runs on Android Platform. It is a very light weighted mobile phone. 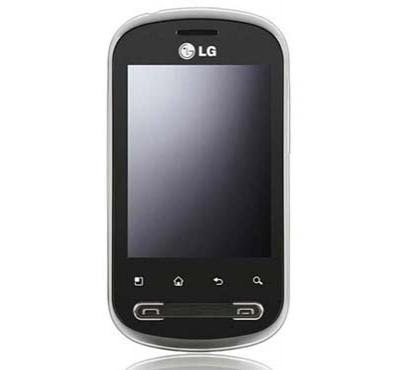 The LG Pecan is a 3G enabled mobile phone and thus all the features of the 3G can be used in this particular mobile. Bluetooth and USB facility is also present in this mobile phone. Internet facility is present in the mobile phone. The LG Pecan specifications are out in the Indian market. The LG Pecan runs on the Android 2.2 platform. The weight of the mobile is 130g. The mobile is having a TFT touch screen display. The LG Pecan is also having a 3.15 MP camera whose picture resolution quality is very nice. The picture quality of the snaps taken is very nice. Video recording facility is also present in the mobile phone. The mobile is having a onboard memory of 140MB and the external memory of the mobile phone can also be increased to 32GB through the Micro SD cards. The mobile is also having FM facility. Music and video players facility is also present in the mobile phone. 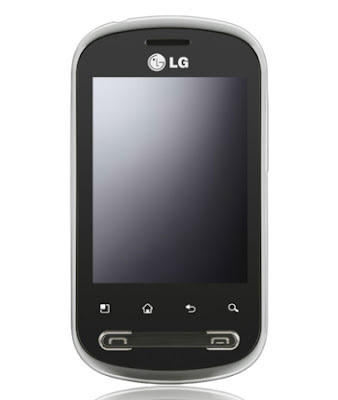 The LG Pecan is also enabled with photo messaging and video messaging capability. The performance of the LG Pecan will be very nice and it is expected to become the most demanded mobile of this year. The LG Pecan is a very high performance mobile and the LG company has promised to deliver good customer satisfaction services through this mobile phone.